Center of the tourist area at a prime position. This is a large shop right in the middle of the Tourist Area of Potamos Germasogeias fully licenced for food and drink. The premises face the very busy coastal road so the exposure is top. The covered areas inside are 225sq.m plus there is a large outside area for laying more tables. 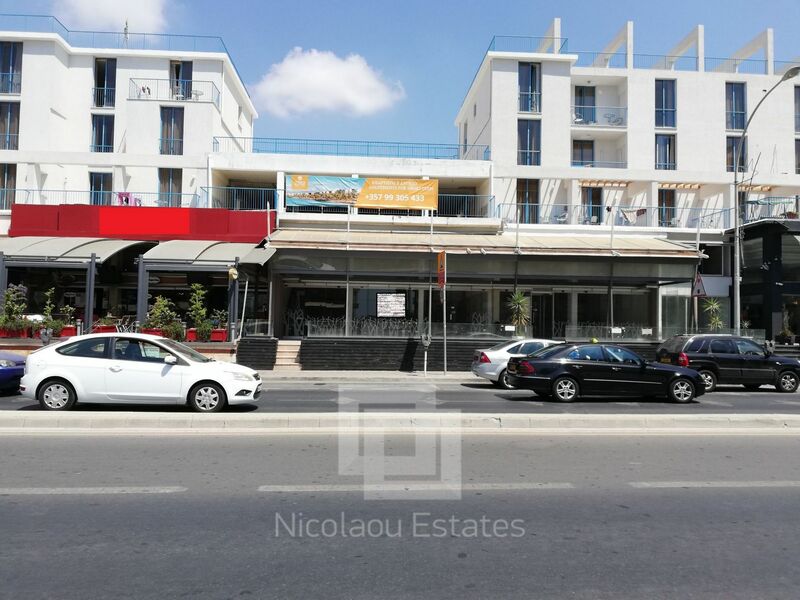 This shop in Potamos Germasogias, Limassol is being offered archived at EUR 3.900.